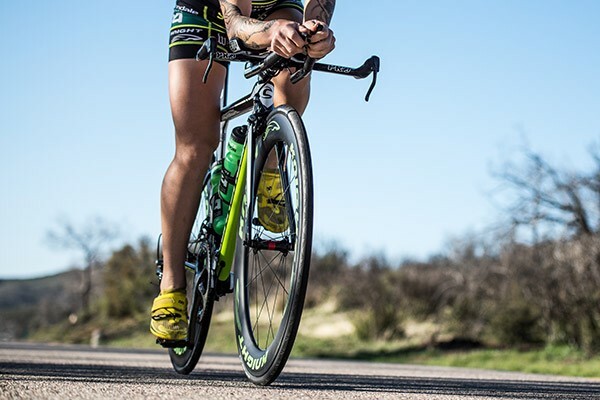 When every second counts, these triathlon bikes help take your performance to the next level. 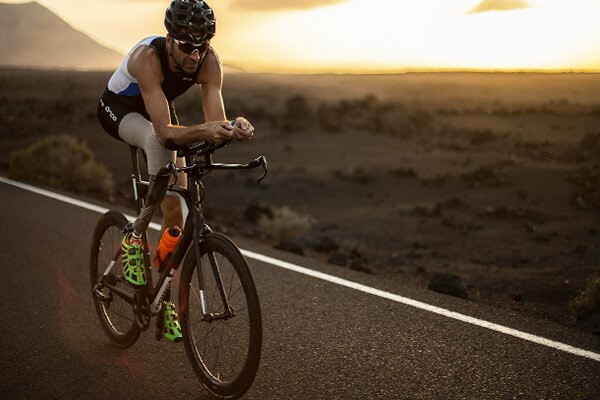 With the latest aerodynamics, frame engineering and design you can shave seconds off your performance. 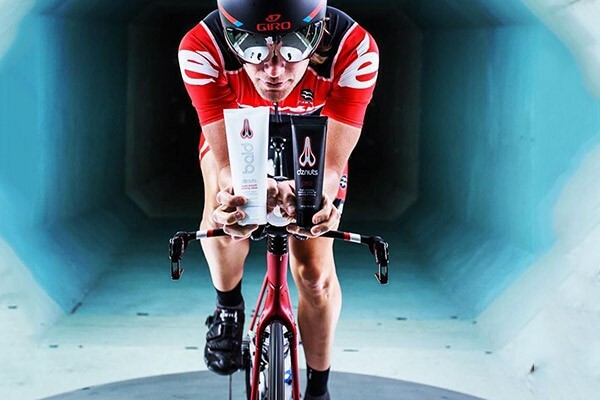 Specific triathlon geometry leaves your legs feeling fresher for longer, ready for the running stage. Pro models available from Felt, Giant, Specialized and more. 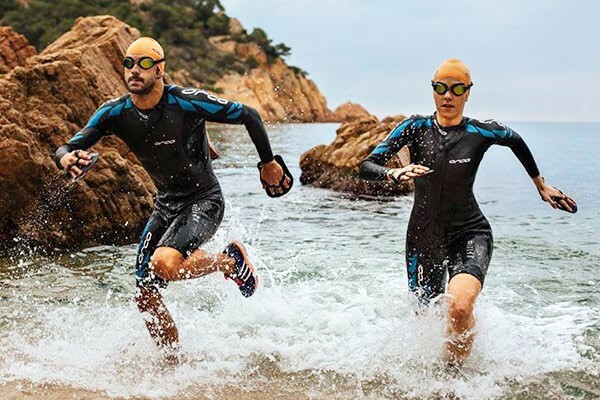 Triathlon wet suits are built to make you faster during the swimming stage. Slippery coatings help you glide through the water more efficiently. Made from neoprene these wet suits keep you warmer on cooler rides, while buoyancy panels offer optimal flotation. They're also quick to remove during that critical transition. Wearable tech for tracking and monitoring performance. Heart rate & GPS enabled fitness bands, watches and more. Ultra-aero tri bars and componentry for race orientated cyclists. Reduce drag with these high-end components. Don’t let the weather stop your training. Transform your garage or living room into a fitness centre. 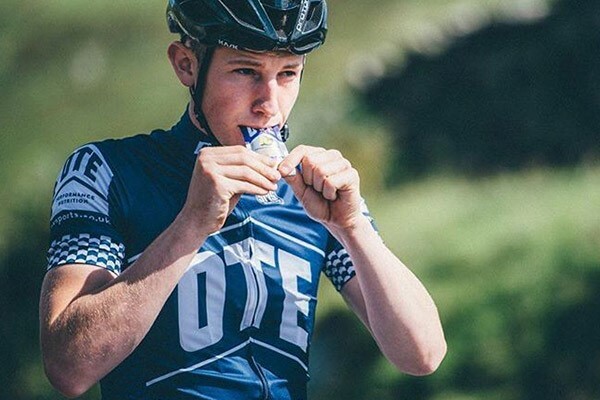 Gels, supplements and powders to keep you training and racing in peak condition with these tasty products. Aero lids with tapered profiles to help you slip through the wind with minimal drag. Premium lids available. Your best friend on long distance rides. Stop irritation and chafing so you can focus on your performance. 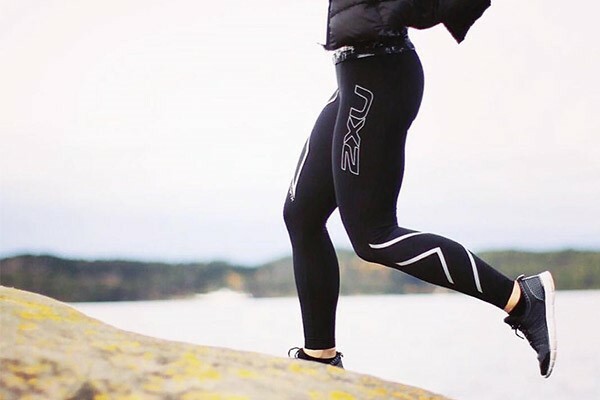 Clothing to support your muscles allowing them to work more efficiently, improve circulation and reduce fatigue. An essential for the swim. 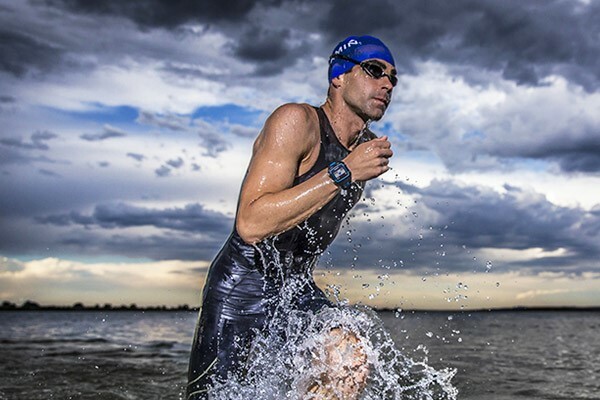 Comfortable with an adjustable fit and a low-profile design to cut through the water. 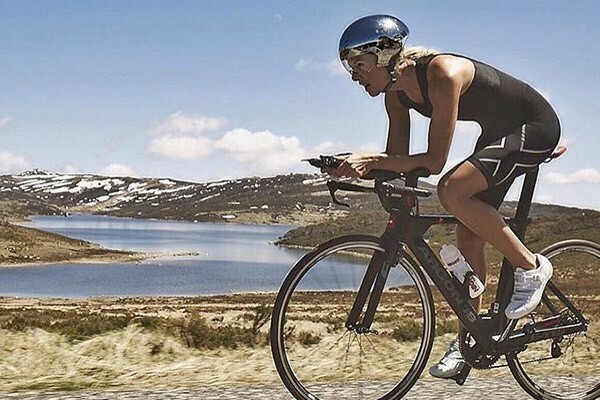 Essential triathlon clothing to get the most out of your performance. Close fitting, fast wicking and flexible.